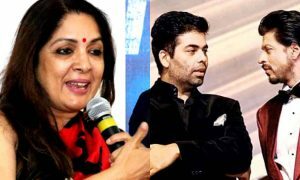 The comedian turned actor, Kapil Sharma is grabbing the limelight once again, but this time for some statements that he made on the recent episode of his own comedy show. The ace comedian invited the upcoming film ‘Thackeray’ star cast Nawauddin Siddiqui and Amrita Rao in his show. 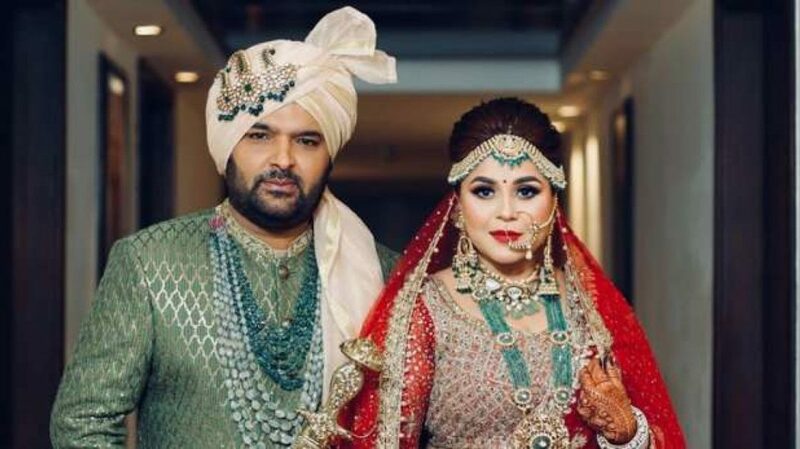 During their conversation with Kapil, Amrita congratulated the comedian on his wedding with his longtime love, Ginni Chatrath. On this, Kapil replied to her blessing and said that it was just a PR stunt and he was actually shooting for a movie with her. He also added that now both of them married, they are free to flirt with each other. Also, When the Vivaah actress told Kapil that her husband is perfect and she can’t find any flaws in him, Kapil called her a sweet wife and said that he wanted to marry her. Before you jump on any conclusions or judgments, let us inform you that he was joking all his while and in reality, loves his better half a lot. 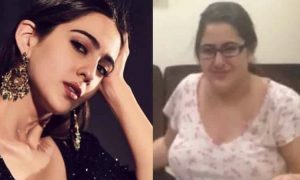 Her real name is Bhavneet Chatrath and has been a part of some of the reality shows. They got married on 12th December 2018 in their hometown, Jalandhar and are living a happy and joyous married life. 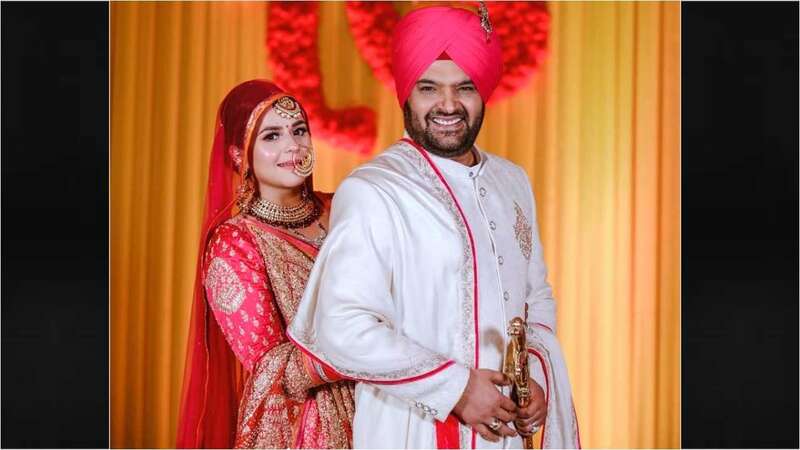 While Kapil married his longtime love in December last year, Amrita tied the knot with RJ Anmol in 2016. This season of his show is, fortunately, gaining its audience and also getting amazing reviews. 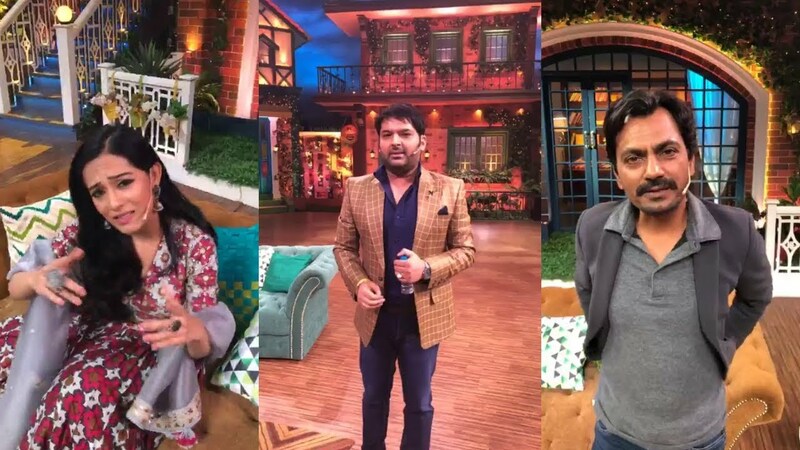 The Kapil Sharma Show (season 2) has some prominent faces from the previous one missing from Ali Asgar, Sugandha Mishra and Sunil Grover but that hasn’t stopped the popularity of the show. This show has broken all the records in such a short span of time. 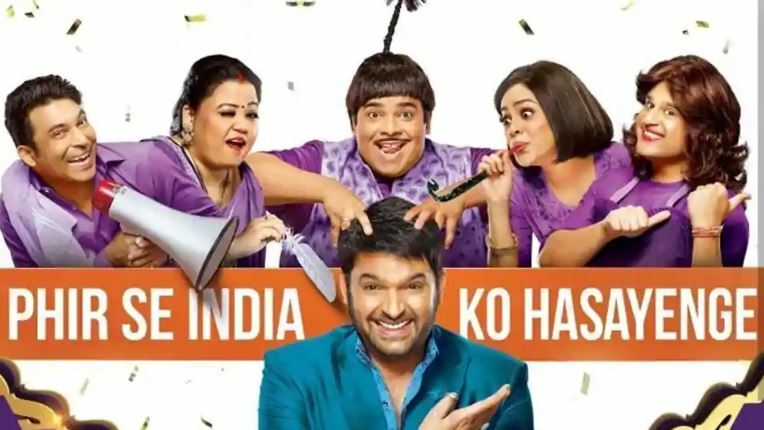 The present season of the Kapil Sharma show stars some of the prominent ace comedians including Kiku Sharda, Chandan Prabhakar, Sumona Chakravarti and features some new faces like Rochelle Rao, Bharti Singha, and Krushna Abhishek. 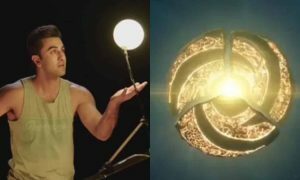 This show has a fresh concept but its soul remains intact. 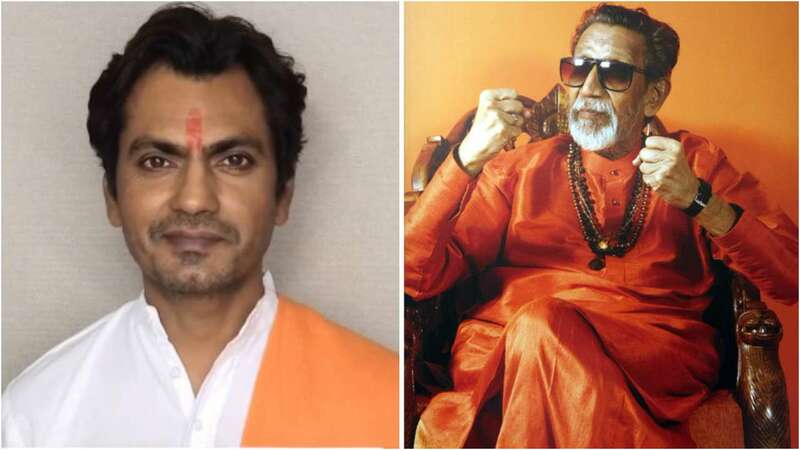 On the related note, Thackeray is all ready to smash the screens on 25th January 2019, with Nawazuddin Siddiqui playing the key role of Shiv Sena supremo Balasaheb Thackeray while Amrita Rao will be seen in the role of his wife that is Mina Thackeray a. k. a. Mina Tai. The film is a biopic of ‘Bal Thackeray’ a cartoonist turned into one of the powerful and strongest politicians of our nation. The film will show his life and his struggle. 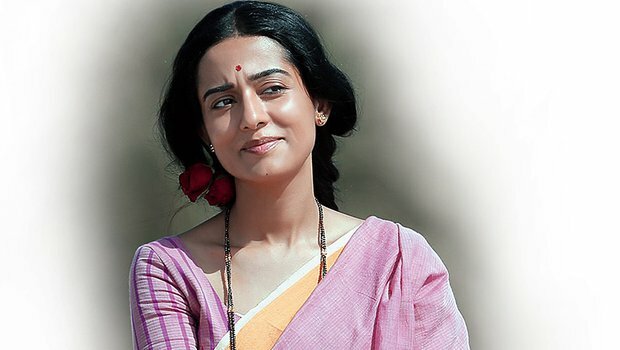 Since ‘Manikarnika – The Queen of Jhansi’ is also slated to hit the theaters on the same date. 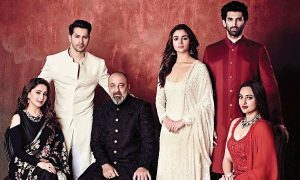 ‘Thackeray’ will have to face a clash with the Kangana starrer ‘Manikarnika’. 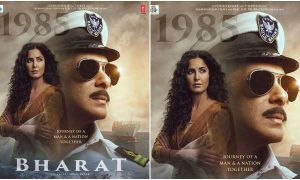 let’s see how these two epic films will perform at the box office.